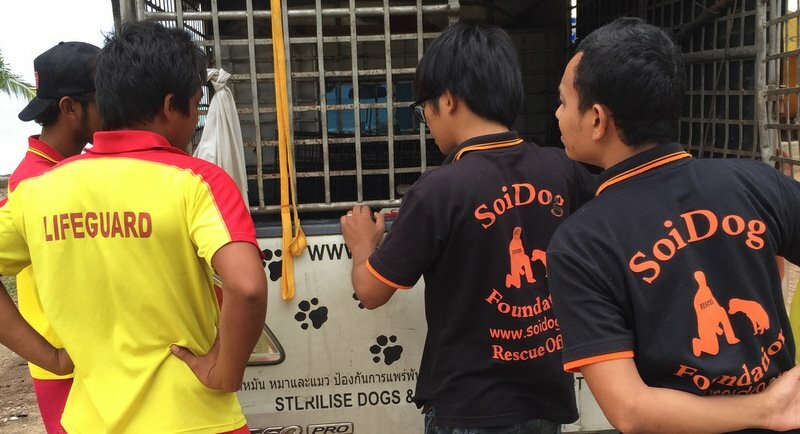 PHUKET: A beach dog residing on Surin Beach that was initially believed to have been shot multiple times today (Sept 22) is now believed to have been attacked by another dog, said an expert at Soi Dog Foundation (SDF). SDF rescue staff recovered the dog from Surin Beach after a local resident and lifeguards reported the injured dog to them at about midday. 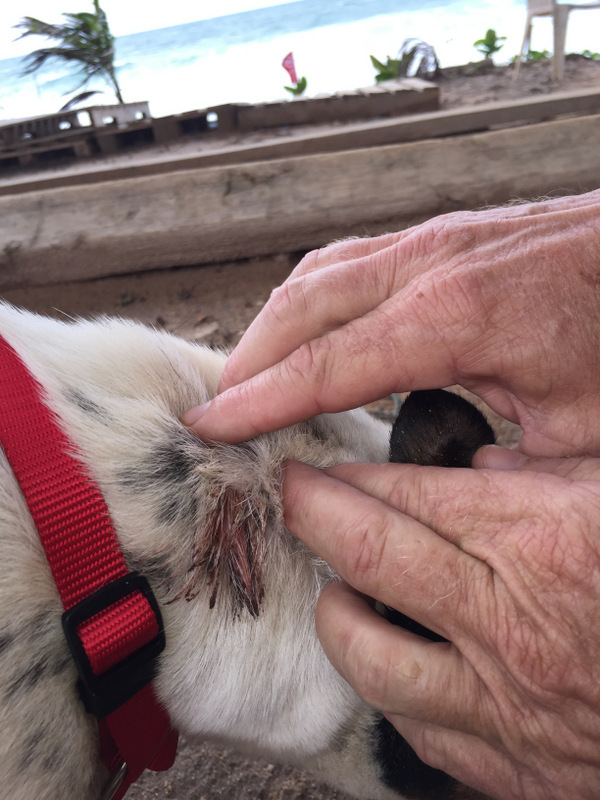 The wounds on the dog were not deep and resembled tooth marks, an expert at the Soi Dog Foundation who asked to be named only as “Khun Beer”, told The Phuket News this afternoon. 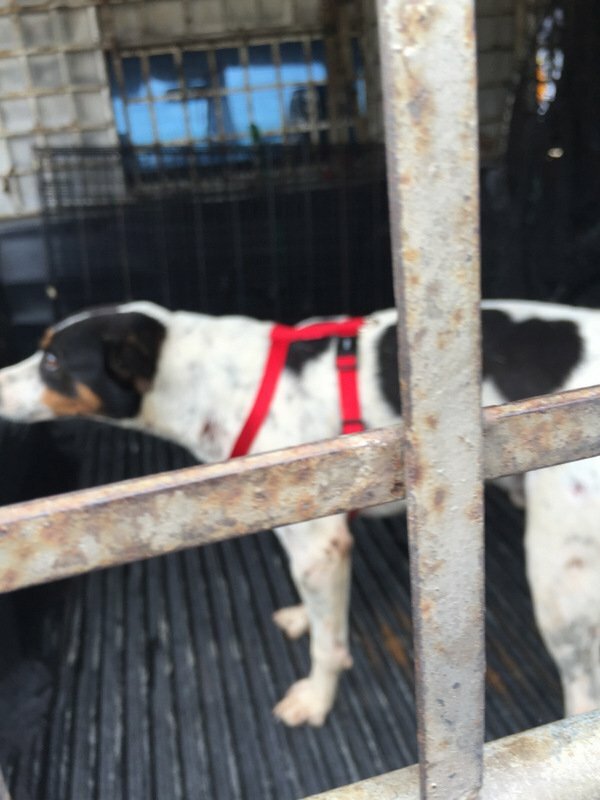 “The male dog that was rescued from Surin Beach today was not shot. He was bitten by another dog,” Khun Beer explained. 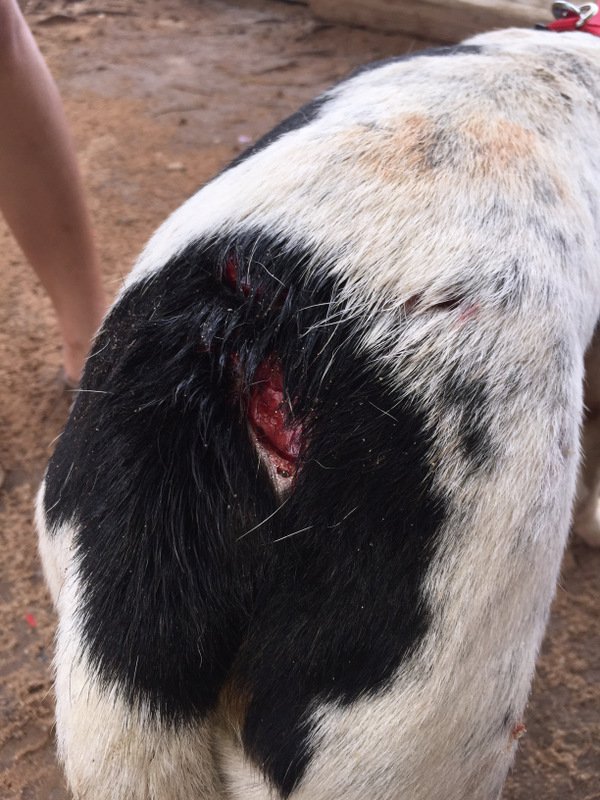 He reported that the dog has only two major bite marks, and some small cuts. “They are not deep wounds. The dog is in stable condition. Soi Dog staff are currently looking after him,” he added. “When the dog has recovered, Soi Dog will return him back to Surin Beach,” Khun Beer said.